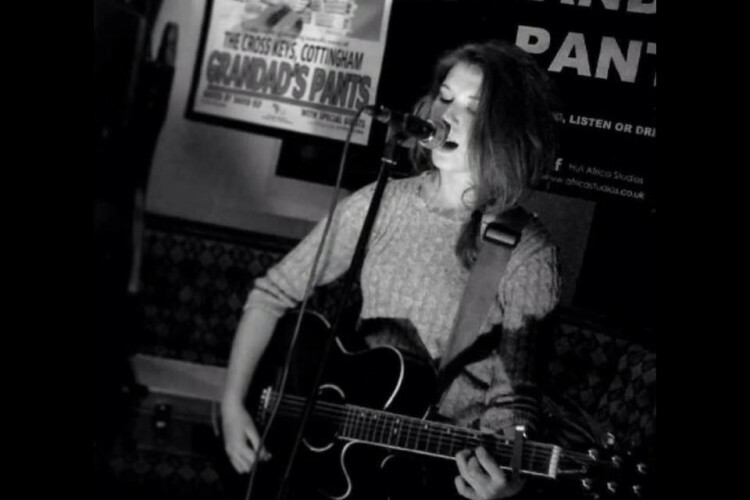 I am a talented singer/songwriter from Hull, I play the clubs and pubs around Yorkshire. I have supported acts like Rolan Bolan and also bands and solo acts at the Adelphi. I also have played at Music Festivals around Yorkshire . I love music and writing songs and would love to share my songs world wide.